Do you ever see an idea and think “I wish I had thought of this sooner?”. Yup, this happened to me when I attended my state's Occupational Therapy Association conference in November and saw a spin on this idea as a raffle. 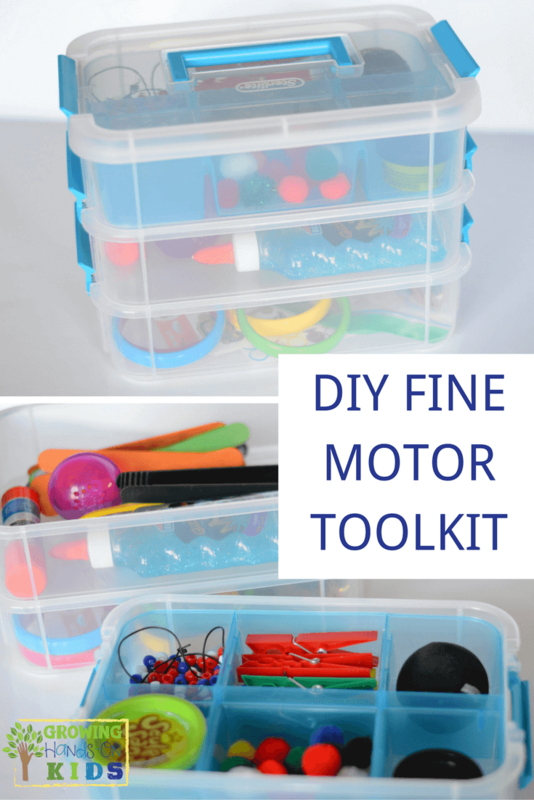 It was originally a handwriting toolkit (which I plan on creating and posting too), but I decided to do a fine motor toolkit spin on it. 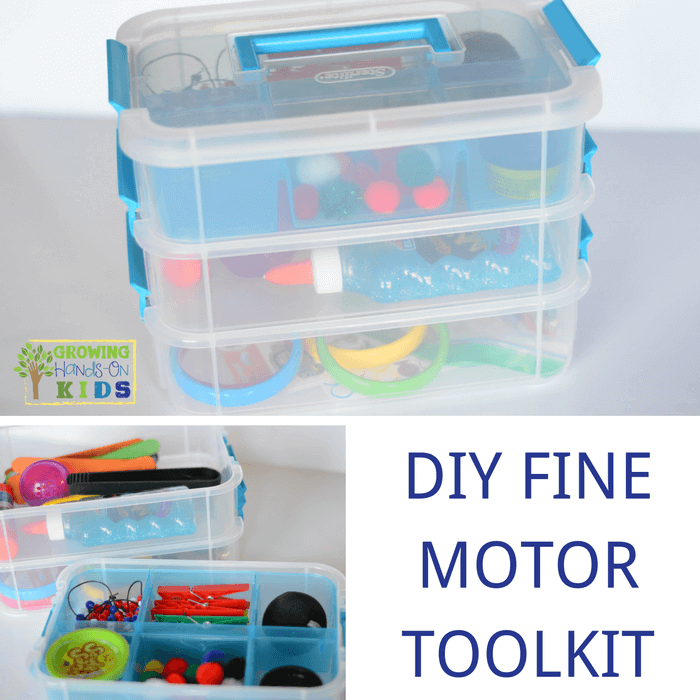 Fine motor skills development is so important for your child's future skills in school, so having everything on hand and in one place is a great way to keep practicing these skills. This toolkit would be perfect to have in your therapy practice (especially school based) when you have to go between buildings or school districts. 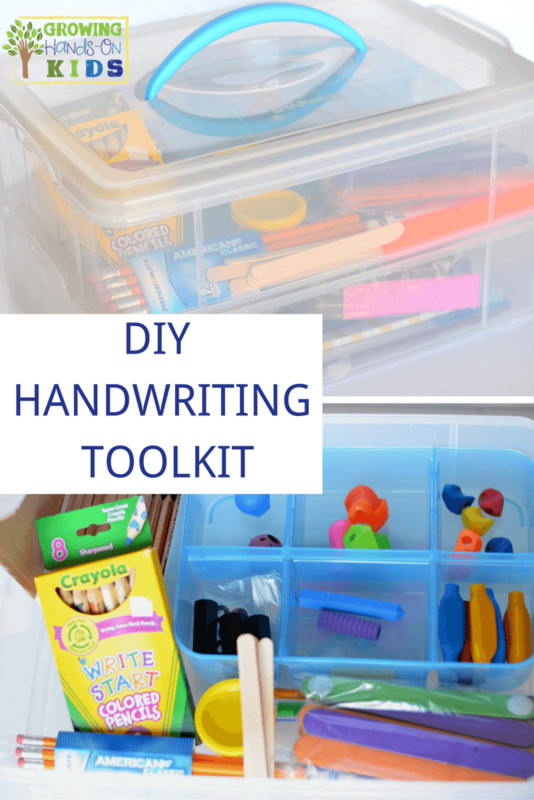 Or if you are a teacher or parent, it is great to have all these supplies on hand to use as a fidget break or other fine motor tasks to warm up the hands. I found a 3-teared craft box from Sterilite to store all my fine motor toolkit items in. You could also use a tote bag, like the one from Fundanoodle to hold all your items. After getting my container, I literally just walked around my house and pulled out all the fine motor tools and items I had and put them inside. I liked how compact this container was and it fit everything perfectly. 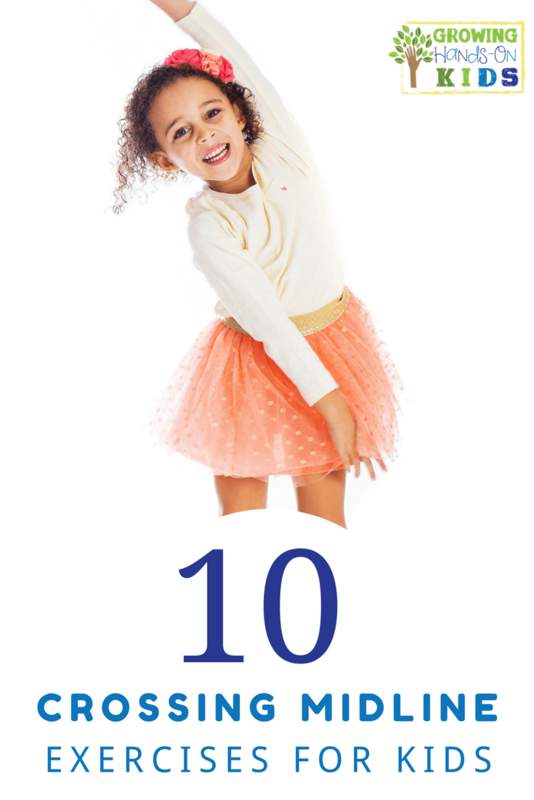 If you would like a printable option of the list below, you can get it as a free download for subscribing. 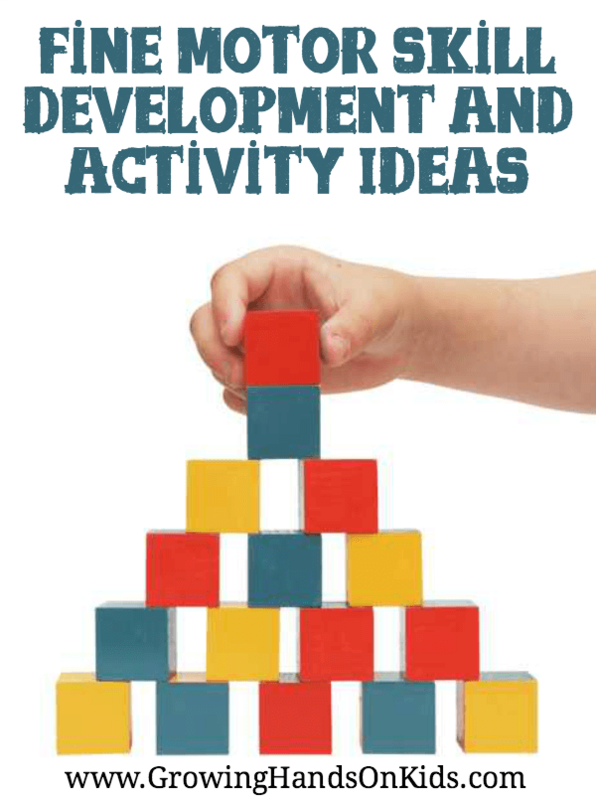 I also have a brand new 5 Days of Fine Motor Skills e-mail series that will be coming soon, so when you subscribe you will also be in the right place to receive this e-mail series. There will be free downloads throughout the e-mail series too, so you won't want to miss it.